On Monday, October 27th join Jerry's-Andersonville for a night of amazing beer, great food & good company while supporting a great cause with Green Flash Brewing, Jerry's and Pintley. Event starts at 7pm. 5419 N Clark. This event is showcasing Treasure Chest, a Barrel-aged Belgian-Style Saison with Plum. This beer was fermented in red wine barrels with house Brettanomyces, then conditioned with plums for six months.It is extremely rare; you will not be able to get outside of the Treasure Chest Events. 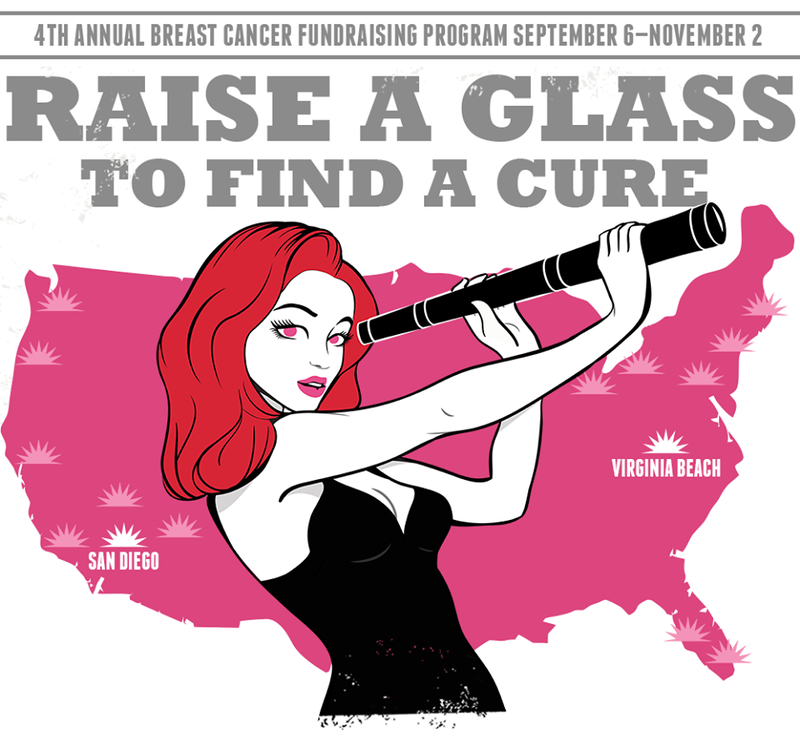 Also for each Treasure Chest pour, Green Flash will donate $1 to charities fighting against Breast Cancer. 8.8% Double Stout, a brew that's a twist on19th Century British Stout recipes, it has delicious hints of bittersweet chocolate & coffee. 8.1% West Coast IPA, a beer with a myriad of hops: Simcoa, Columbus, Centennial, Citra, and Cascade. 10% of all dinner sales will be donated to the Susan G. Koman foundation! This is THE LAST keg of Treasure Chest in Chicago! Free event, please RSVP HERE.